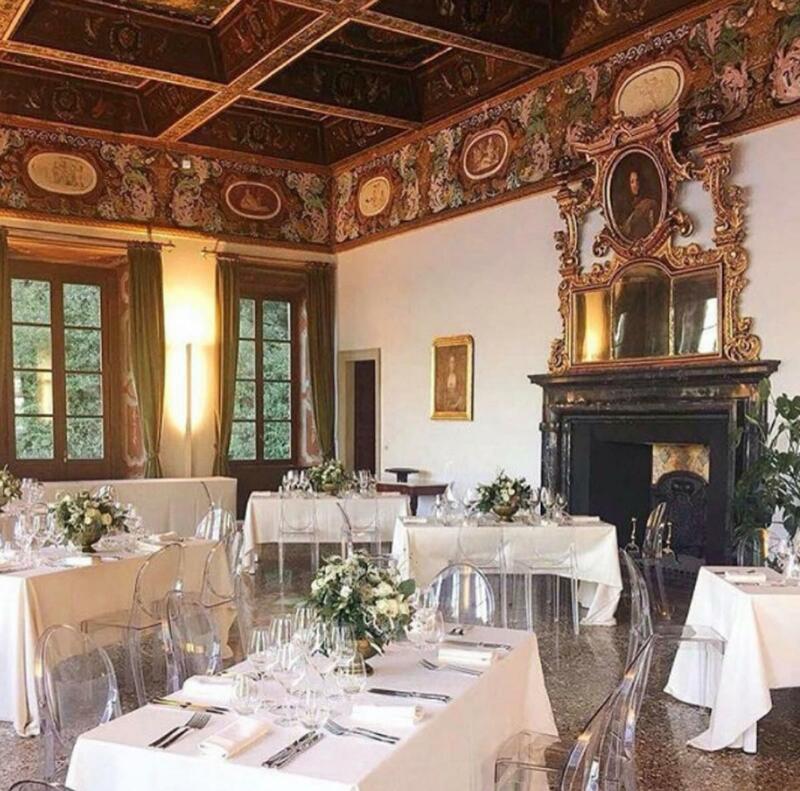 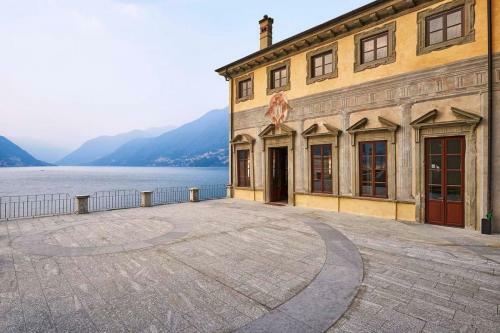 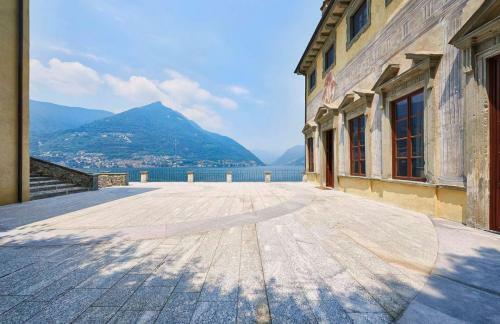 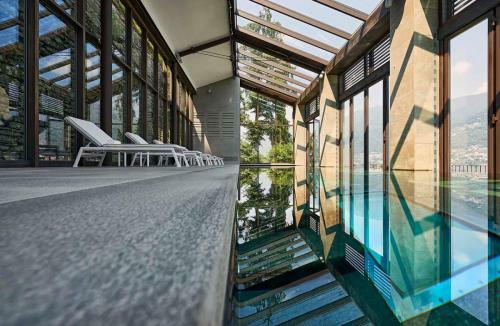 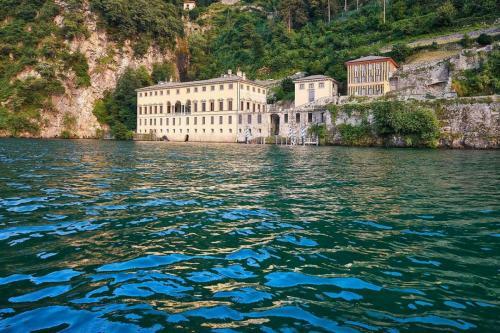 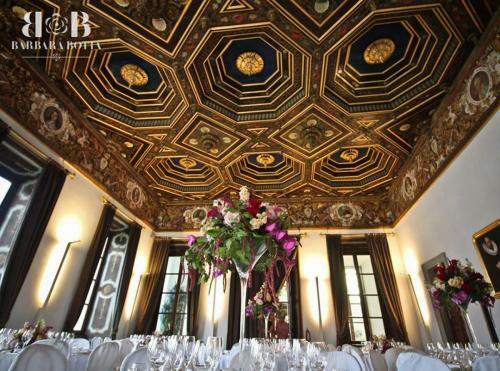 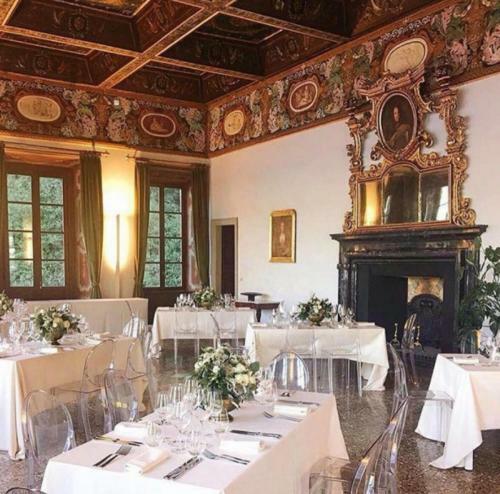 On the eastern shore of Lake Como, this 16th-century estate that can now be rented on a weekly basis for weddings of up 200. 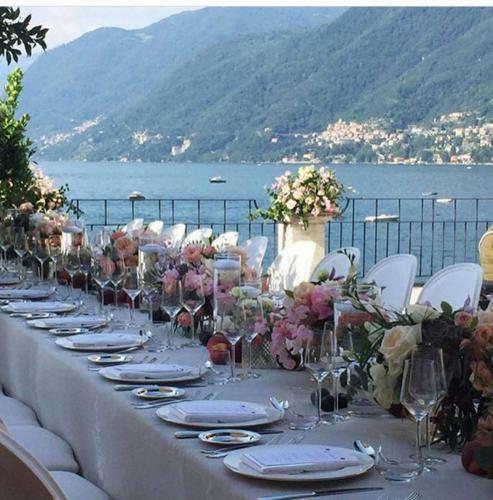 (we love the exterior lawn for a ceremony overlooking the lake). 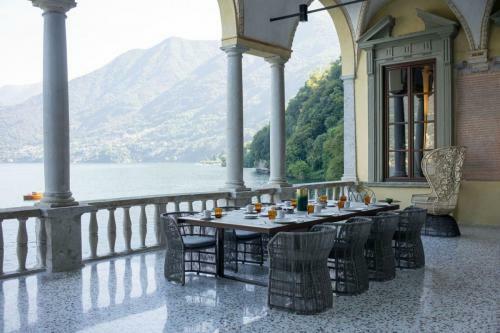 The villa also boasts 17 suites, a spa, indoor pool, spacious living room (with gold-accented vaulted ceilings), and a fountain-clad outdoor pavilion that’s perfect for a seated dinner. 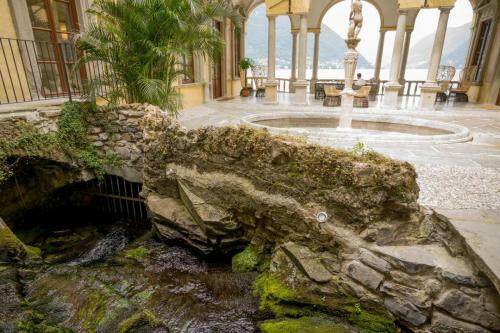 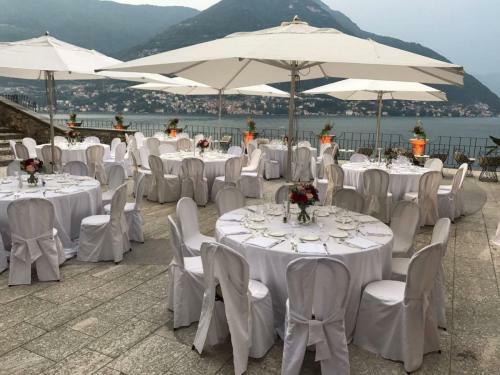 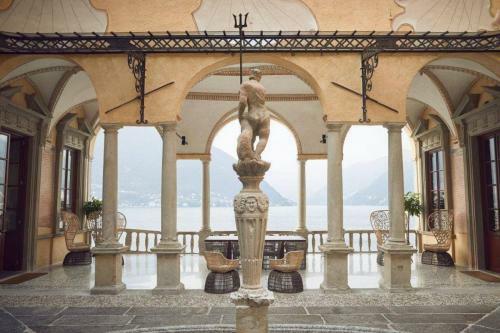 With the glistening waters of Lake Como as your backdrop, lush gardens, stunning ballrooms Villa Pliniana is probably one of the most luxurious wedding venue in Italy and there is no mystery as to why Spotify’s CEO Daniel Ek chose it for his wedding which was officiated by Chris Rock and counted Bruno Mars among its performers.